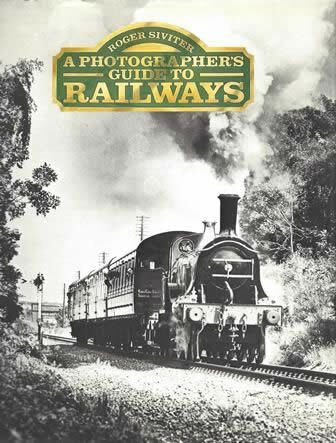 A Photographer's Guide to Railways. This is a second hand book which has been written by Roger Siviter. This book is in a Good Condition.